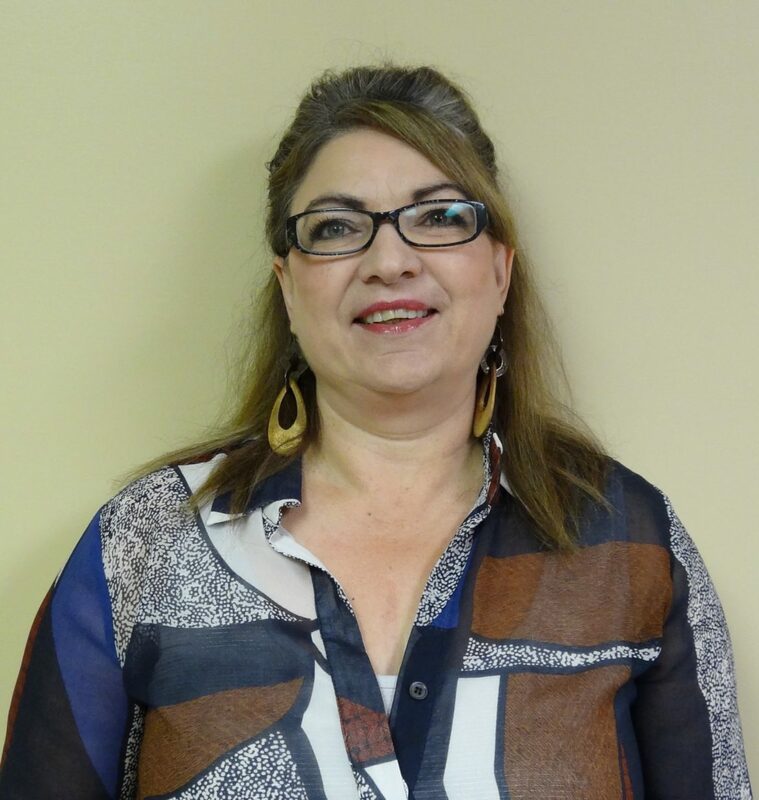 Rhonda Rousell joins the Work Place team as an Employment Consultant and brings a solid background in human services. Having worked with children, youth and families in the child protection and justice systems, she has a good understanding of the barriers that many people face. Operating from a solution-focused approach, her role is to help clients prepare and achieve their career and employment goals.